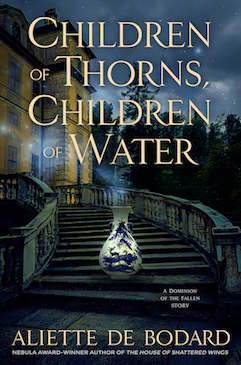 So, the promised guest blog: WIB pal Janice Hardy is here to talk about that all-important wordcount. 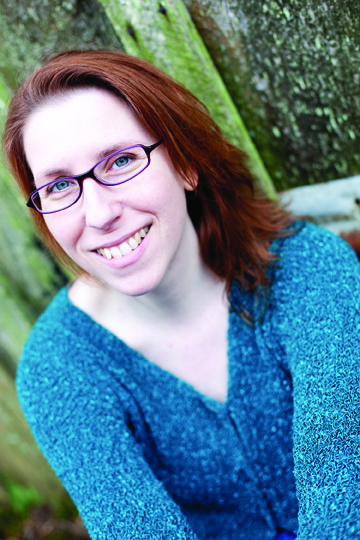 For those of you who don’t know Janice: she lives in Florida, holds a dayjob as a graphics designer, and juggles I don’t know how many things–including her awesome blog, The Other Side of the Story, where she gives writing advice for everything from rewrites to snagging an agent. Her middlegrade trilogy The Healing Wars, medieval fantasy with an edge, is currently in progress (vol. 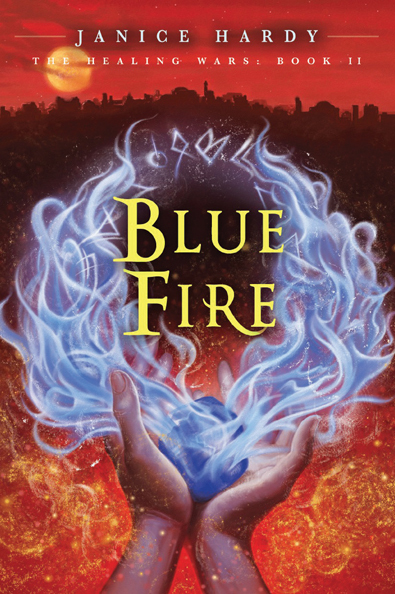 1 was The Pain Merchants/The Shifter, depending on whether you’re UK or US, and vol 2 is Blue Fire, which is out on the shelves now). Janice’s also been translated into German. I’ve always admired short story writers. My favorite writer, Harlan Ellison, is a short story writer and I grew up wishing I could write like him. (For the record, I can’t my style is different, but I can see his influences on my work) I’ve tried to write shorts, but they usually end up feeling like opening chapter of a book. This used to bother me until I realized that short stories and novels take different skill sets. Many of the same skills apply, but those who can put together a story in 3,000 words think differently than those who use 90,000. Some can do both (like my hostess, Aliette), but I’ve run into a lot of writers who prefer one over the other. Which made me happy, because I was a novelist. I don’t use 90,000 words. My novels always came in around 60-70,000. And I write fantasy, which usually runs longer than your typical novel. So where did that leave me? 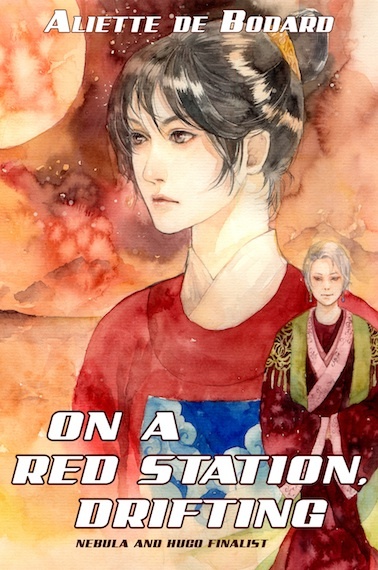 Turns out I’m a young adult author, which fits my natural tendencies to write shorter, as well as my style and voice. But it took me years to figure that out, and I tried a lot of different lengths and markets while finding my niche. And racked up a lot of rejections along the way. I’ve run into many a writer over the years who was frustrated because they tried to do X but couldn’t. I wonder now how many were like me, trying to write what they thought they ought to be writing, instead of seeing if what they enjoyed writing fit anywhere. Short story writers whose novels fall flat after a chapter or two. Novelists who can’t get a short story to work. Teen writers padding their novels for the adult market. Finding where I belonged changed my writing life for sure, and I doubt I’d be published today if I was still trying to write for adults. If you’re one of those writers, feeling like you’re stuck and don’t know why, maybe ask yourself if you’re writing the length or genre that suits you. Maybe it’s time to look at what you enjoy writing the most and where those talents might be used elsewhere. Who knows? You might discover skills you never even knew you had. 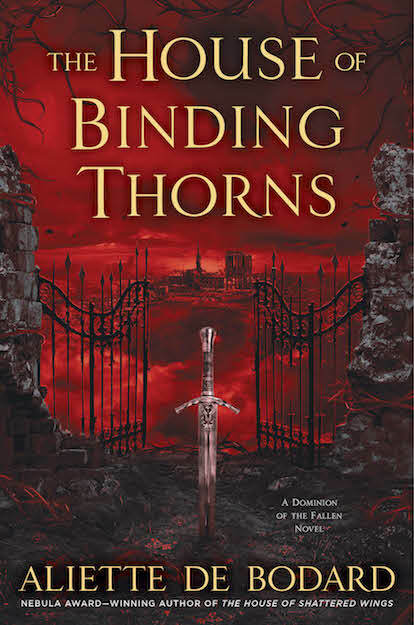 Books read: Liz Williams’ Bloodmind, which was great but with what I thought was way too much backstory, until I figured out it was a sequel to Darkland. Sigh. Will go procure original. Meanwhile, for the Romanian speakers among you, the SRSFF version of my Asimov’s article “The View from the Other Side”, courtesy of Antuza Genescu for the translation (and many thanks to Cristian Tamas for the offer, as usual). -The very first Angry Robot podcast: set to be a monthly affair featuring AR and genre-related stuff. The inaugural episode features Marc Gascoigne and Lee Harris (who are apparently having loads of fun with this), speaking among others about their new releases and the future of publishing. You can subscribe here (itunes subscriptions forthcoming). -Many congratulations to Gareth L. Powell, SF writer, occasional co-author and great all-around guy, for signing up with Solaris for his novel The Recollection. Congratulate him here. 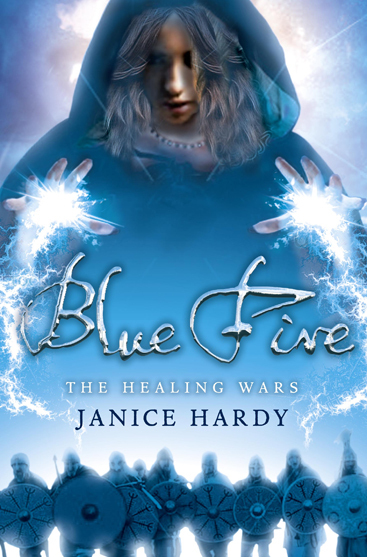 -Janice Hardy has a contest to win an ARC of Blue Fire, second book in her (MG) Healing Wars trilogy. Also, if you’re interested in different approaches, you can see the covers of the US, UK and German editions of books 1 and 2 here. -Jeff Spock writes about stories for casual games. Fascinating stuff about why cliché and archetypes are good for you. 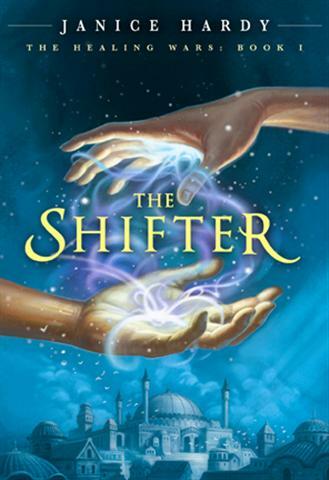 Big congratulations to Written in Blood crit buddy Janice Hardy, whose middle-grade novel The Shifter has been released today! You can go over to Janice’s series blog if you want more information; or to her writing blog, where she has regular posts about writing, rewriting, editing and the publishing process.